RPSC RAS RTS Notification 2016 had been released on 28 April 2016. Rajasthan RAS Recruitment 2016 Application forms Exam date details can be checked now. Rajasthan Public Service Commission (RPSC) had released advertisement no. 01/exam/RAS-RTS/2016-17 for Rajasthan Administrative Service (RAS) and Rajasthan Taxation Service (RTS) examination 2016. There are a total of 725 posts that will be filled through RAS / RTS Examination 2016. Online Application forms of RAS RTS 2016 can be submitted from 10.05.2016 to 25.06.2016. Here are the details of RPSC RAS RTS Notification 2016. Also the notification pdf can be download from here. Here are the details of this vacancy notification. 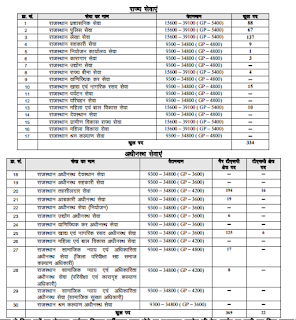 You can also check the vacancies in various departments to be filled by RPSC RAS RTS Examination 2016. RPSC had invited online applications for RAS/RTS Exam 2016. 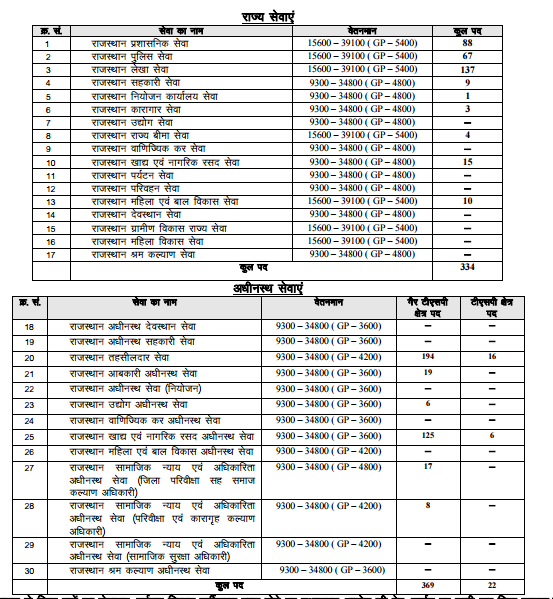 The application forms can be filled at rpsc.rajasthan.gov.in or rpsconline.rajasthan.gov.in. Selection process comprise of written examination (Pre and Main) and interview. RPSC RAS RTS 2016 Exam date: The Preliminary examination will be held on 28 August 2016. Between 21 to 35 years as on 01.01.2017 (relaxable for reserved categories). Important dates of RPSC RAS RTS Notification 2016. Last date to apply: 25 June 2016 up to 12:00 pm.